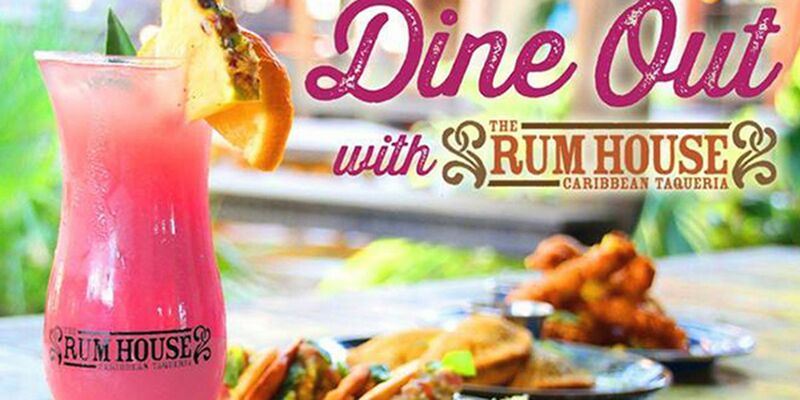 BATON ROUGE, LA (WAFB) - The Rum House is joining Susan G. Komen Louisiana in its race to raise $300,000 for breast cancer awareness and research. The 2019 Komen Baton Rouge Race for the Cure is Saturday, Feb. 9. Re-fuel after the race at The Rum House to continue supporting the cause. Rum House will donate 10 percent of all sales to Susan G. Komen Louisiana. Other Baton Rouge restaurants participating in Dine out for the Cure include BRQ, La Divina, Louisiana Bayou Bistro, Mestizo, and Sammy’s Grill in Zachary. CLICK HERE for participating dates and times. Your support helps Komen Louisiana meet it’s bold goal- to reduce the number of breast cancers deaths by 50% in the U.S. by 2026.